Watch again the live interactive broadcast with Chris Alcock talking about Making Tax Digital. 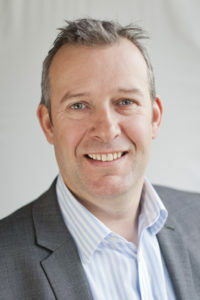 Chris’s company CMA Accountancy specialises in business startups, business advice to small and medium sized businesses, virtual financial director services. Networking with other businesses throughout the North West by providing online accounting solutions for all businesses, working with Kashflow, Xero, Sage and Moresoftware to provide businesses with software solutions so they can take control of their finances. In this broadcast Chris covered the changes to business tax with the introduction of Making Tax Digital and how businesses should prepare themselves for this by using cloud accounting solutions. The live interview will be interactive so please leave a question now or on the day of the broadcast for Chris by using the chat facility next to the video player. You can also leave a question for Chris by using the live chat facility below next to the video player. Yes you can test the video player we will be using for the event by clicking on the video at the top of the page.